For some parts of the country, winter can be a challenging time. The snowy roads make driving less than desirable and the cooler climate makes your home’s heating system work overtime. This can translate to significantly higher energy bills. To help you reduce your home’s winter heating costs, here are some tips. Many electric and natural gas utility providers offer tools which track your energy usage. 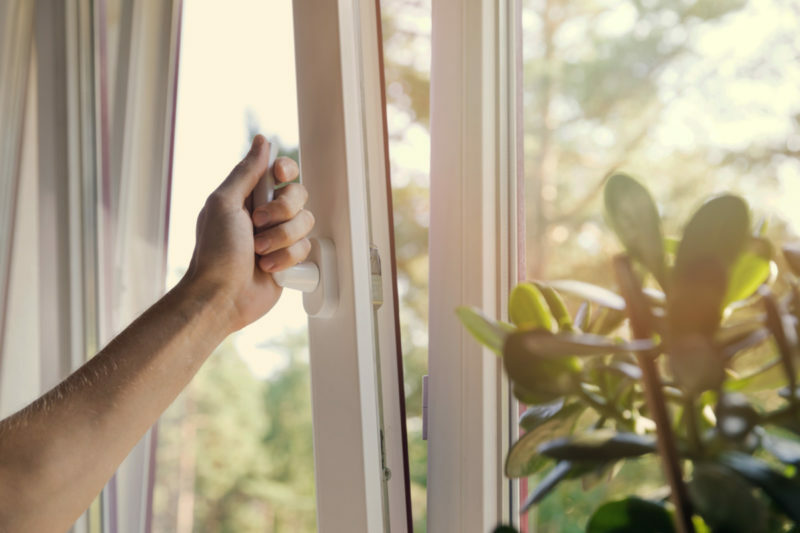 If you notice a significant rise in your home’s energy use compared to last year, it could indicate there are problems present such as massive air loss from drafty doors or windows, a poorly operating HVAC unit or your home’s insulation needs attention. Another item to be mindful of is peak demand pricing. This is where buildings consume more energy than during regular use. Often, this happens during the day when office buildings, homes, and warehouses use heat. Because of the increase in demand, electric companies can charge more for this service, so if you’re not home during the day it’s ideal to lower your home’s thermostat. 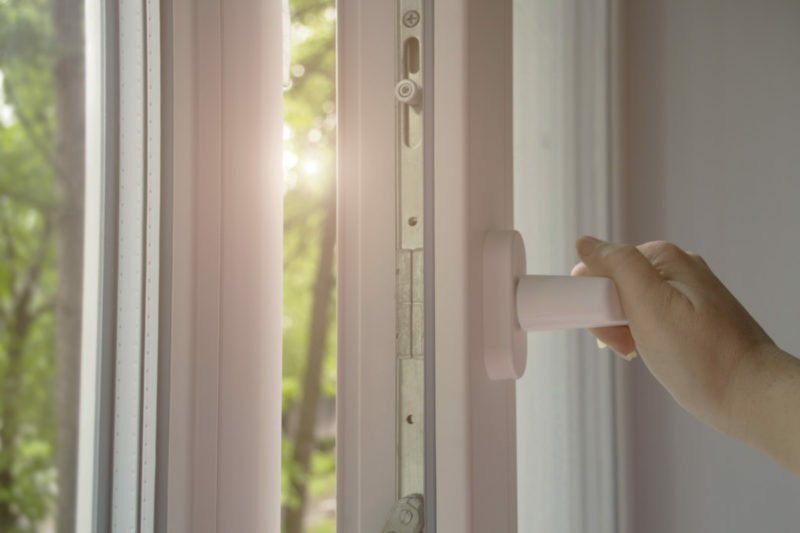 A great place to start is with your home’s windows and doors. 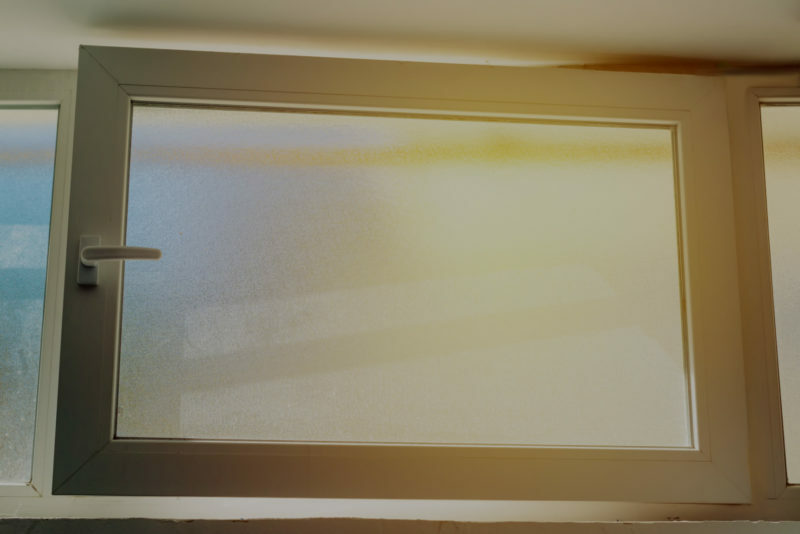 The reason for this is air loss can occur if you have drafty windows. What happens is when your home loses air it forces the HVAC unit to work harder to generate a consistent temperature. 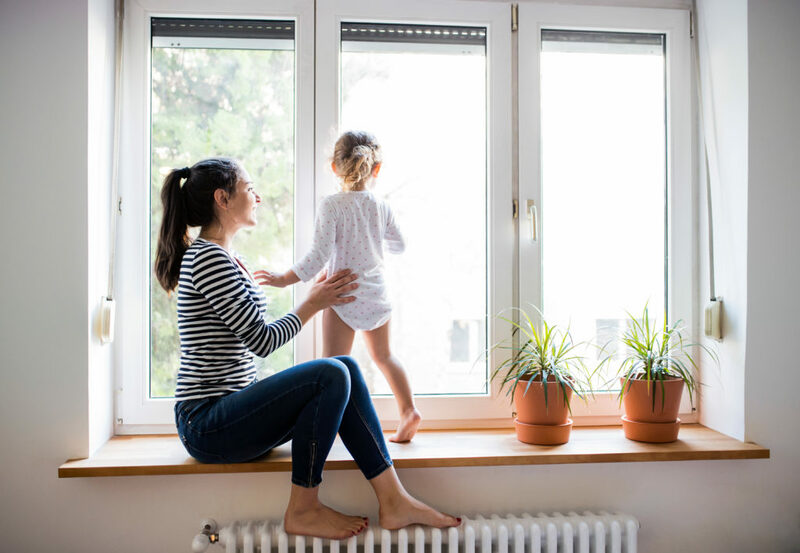 So not only does it require more energy to make this happen, your home’s comfort level decreases because of the drafts prevalent around these areas. 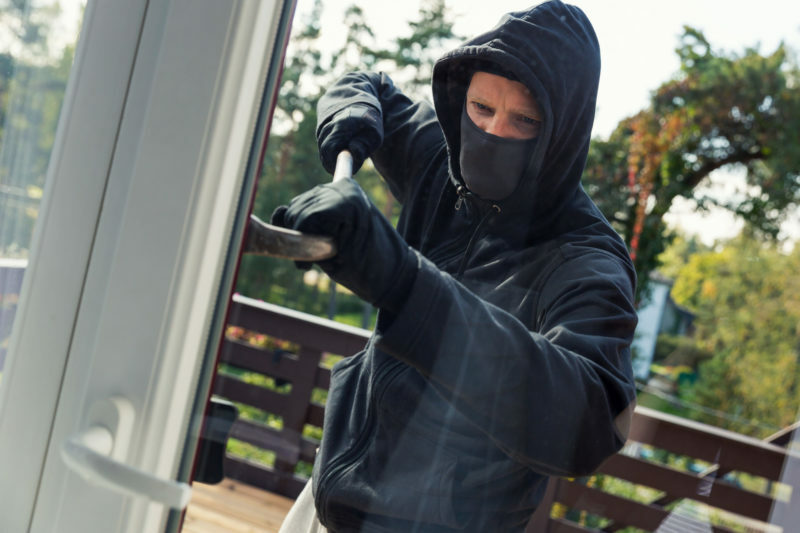 While modified solutions such as caulking or installing a door draft guard help, a long-term solution might be a better approach. 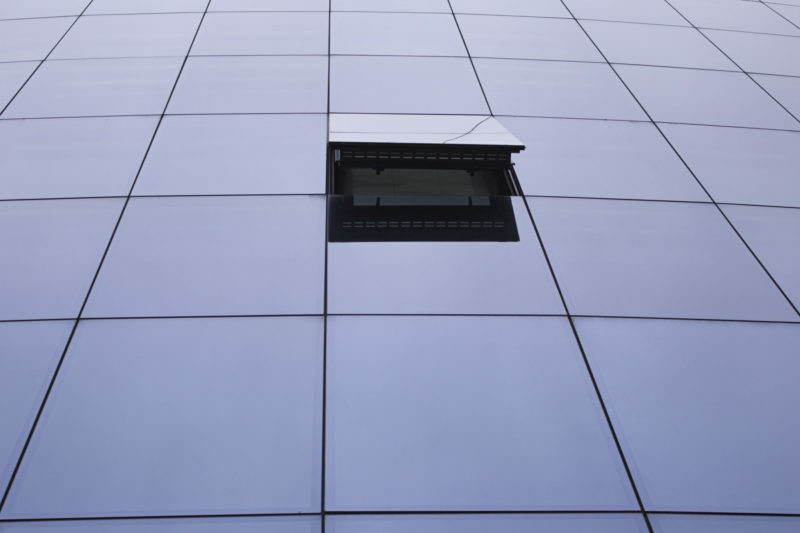 One option is to replace your windows. 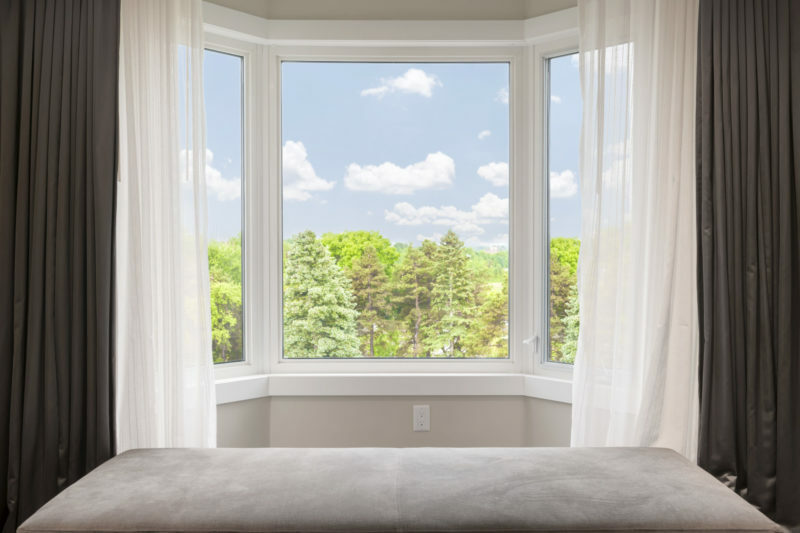 Tilt and turn windows from Seemray offer your home a fresh appearance and some added benefits you won’t find from traditional models such as unique functionality by way of the inward tilt and improved energy efficiency. The difference is in construction. 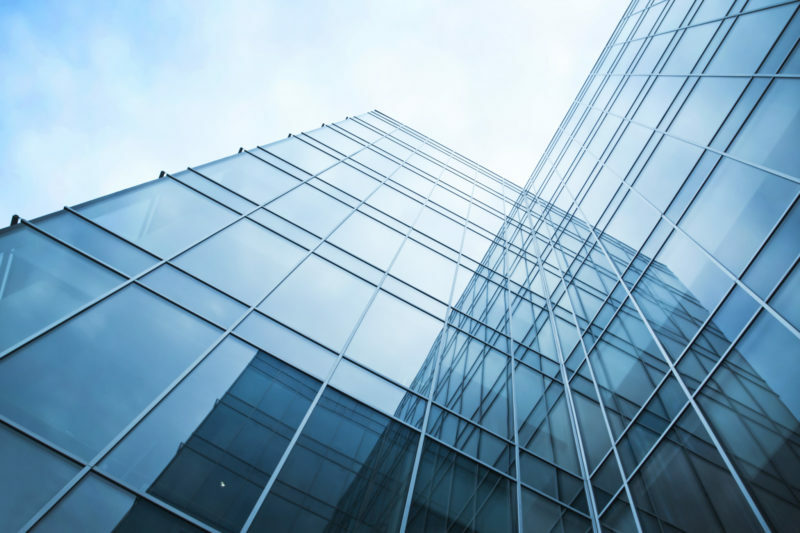 Our windows feature German quality parts with thermal sashes to reduce air loss. 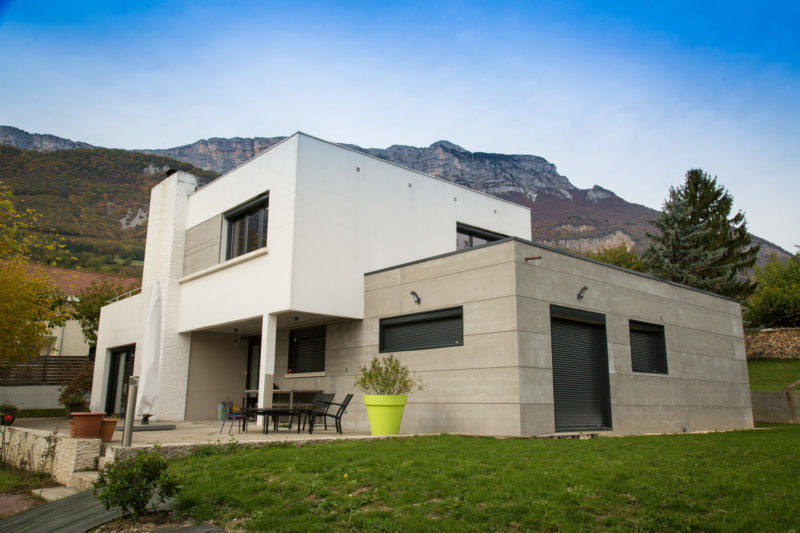 The result is a more comfortable home that uses less energy. A great example of this is the Global 86 window. This window is two times more energy efficient than ENERGY STAR requires for its certification. It achieves this through superior materials such as the five-chamber sash and six-chambered outframe, both of which deliver increased thermal performance. The result is you’ll receive a warm, toasty home with no cold drafts and you won’t have a stone drop in your stomach when you open your energy bill. All told, winter can be an expensive time of the year to heat your home. However, it’s also a great opportunity to take advantage of a new product and upgrade your home in the process. If you are eager to learn more about our windows, feel free to contact us.